The upcoming film Angel Has Fallen will be the third movie in the Fallen series and we now know it will release in late summer of next year. The Fallen series has had two previous films, Olympus Has Fallen from 2013 and London Has Fallen in 2016. These movies both had decent box office successes but were critical flops. They’ve been described as your run of the mill action movie, filled to the brim with guns, explosions, and lame acting all pushed by a hollow plot. 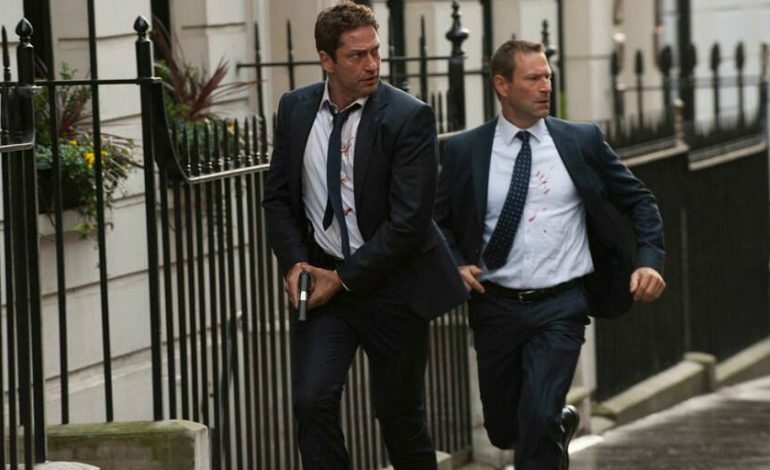 They follow the story of Gerard Butler’s (Hunter Killer, Den of Thieves) character Mike Banning, who is an agent of the Secret Service vowed to protecting the president of the United States, played by Morgan Freeman. Banning has managed to save both the President and the world from terrorists twice already, but Angel Has Fallen will see him framed for the assassination of the president and tracked down by the FBI. He will have to race to clear his name and uncover the true threat. Both Butler and Freeman will star in the film as well as Jada Pinkett Smith, Lance Reddick, Nick Nolte, Danny Huston, Piper Perabo and Tim Blake Nelson. We have yet to witness the success level of this next installment of the Fallen series, but it will see a US release date of August 23, 2019. It will be directed by Ric Roman Waugh and distributed by Lionsgate.